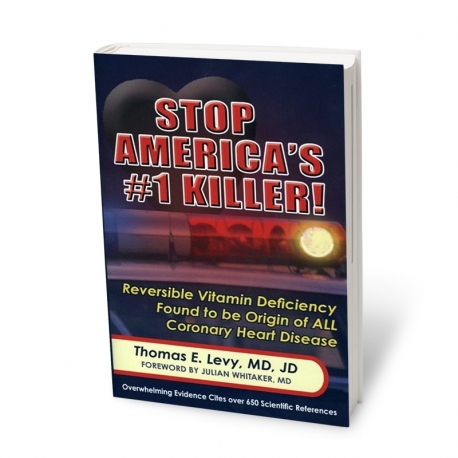 | Products|Books|Stop America's #1 Killer! by Thomas E. Levy, MD JD. This book provides evidence of low vitamin C levels as risk factors for Coronary Heart Disease. Independent Feedback based on 0 verified reviews. The heart of liposomal encapsulation technology comes down to liposomes, but what exactly are they? Check out our quick guide to what liposomes are, how they work and how they are made. improve health from within at a cellular level. Is your gut unsettled over Easter? with us? Check out our Trade & Distribution program for details.